Now, I know what some of you might be thinking, “romance isn’t the same for everyone”. I agree, but let me talk to you about just five activities/places you can take your SO on a date and will definitely end up in a fun experience for both. Although if you like fun activities like Mini golf or karting there are also options within the West of the city you can find easily. Everybody knows, wine makes any day better, so why wouldn’t it make a date too? 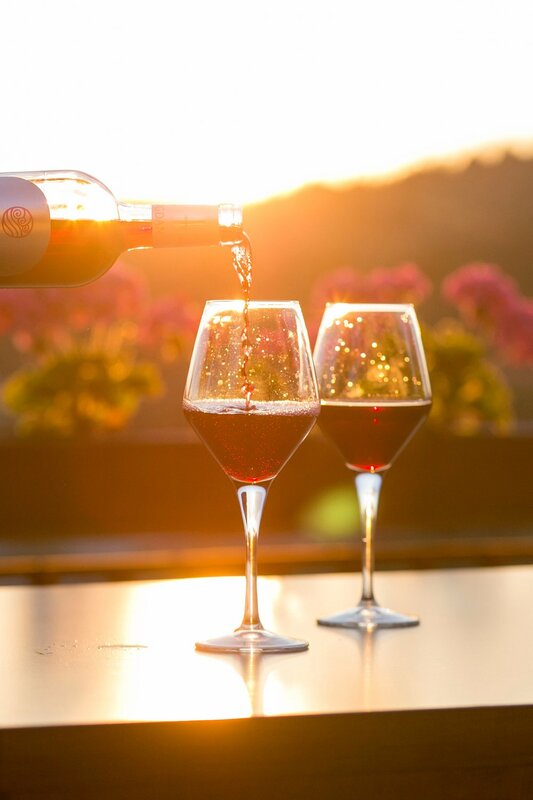 Wine lovers will find this experience very pleasing, Vino Mundo offers you a complete meal with its wine pairing all guided by their sommelier. And if you don’t know so much about wine yet, this is a very educational and fun way to immerse yourself in this matter. This is a classic date night, movie and dinner. And it’s a classic for a reason, it’s fun! And since lately Hollywood movies have been a little off, I recommend you a page where you can track where there will be indie and foreign movies displayed in Costa Rica. I admit it, commercial films are safe, you know what to expect. But life is better whenever you challenge yourself and go watch some film you don’t know that much about. Go! I think you’ll be surprised. Now after the movies, dinner! And a very very romantic and fancy one is at a mountain with a gorgeous view of the Central Valley. El Monasterio is a restaurant on top of the Escazú hills where I tried a delicious gorgonzola cream topped with strawberries. The flavours were such a contrast for my mouth, it’s a date I’ll never forget. Some of us like to do new things when going on a romantic date, and for some, a first date should be in a public situation so it won’t be difficult for you. The sensation of being at an activity with more people releases some of the stress of being in a date with someone new… anyways I’m drifting off topic. The ArtCity Tour offers you a night of open museums and galleries for any art lovers, also routes of electric shuttles to go from one to the next and see most of San Jose’s art scene. It is held every 4 months. For those more interested in action and adrenaline, there's also the option to go for a fun fast activity. I love going karting with my friends and race for a while before enjoying delicious hamburgers. It might not sound as romantic, but it is.